My Stremio App Is Acting Weird. What Should I Do? 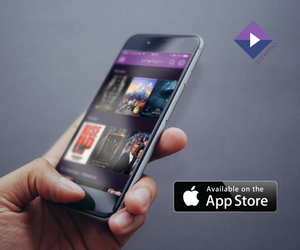 Recently, we launched an amazing function: using your smartphone as a remote control for your desktop Stremio app. This is a quick tutorial on how to start using it in 5 easy steps. 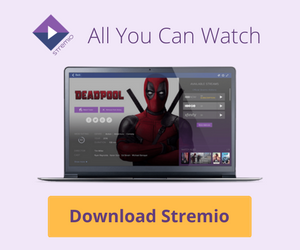 Did you know that with Stremio you can easily import all of the movies, TV shows and series you’ve liked on Facebook? Here’s how to do that in 3 simple steps. Our new app for iOS is out, and it’s super sleek – we’re sure you’ll love it! Go ahead and install it on your iPhone/iPad right away. This article will tell you everything you need to know when starting out with Stremio, illustrated with neat little gifs. Enjoy!